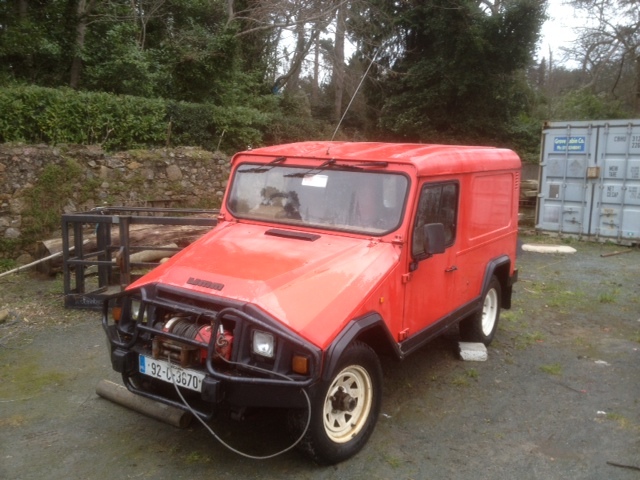 George bought this UMM and promised to take photo’s of the restoration project. We’re looking forward to that. We will be keeping you updated on the progress. This is his electricity board utility company vehicle and has an hydraulic winch that looks very intersting.